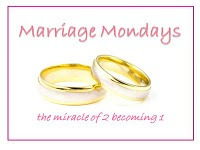 I'm joining in on Marriage Mondays, which is hosted by Julie at Come Have a Peace. 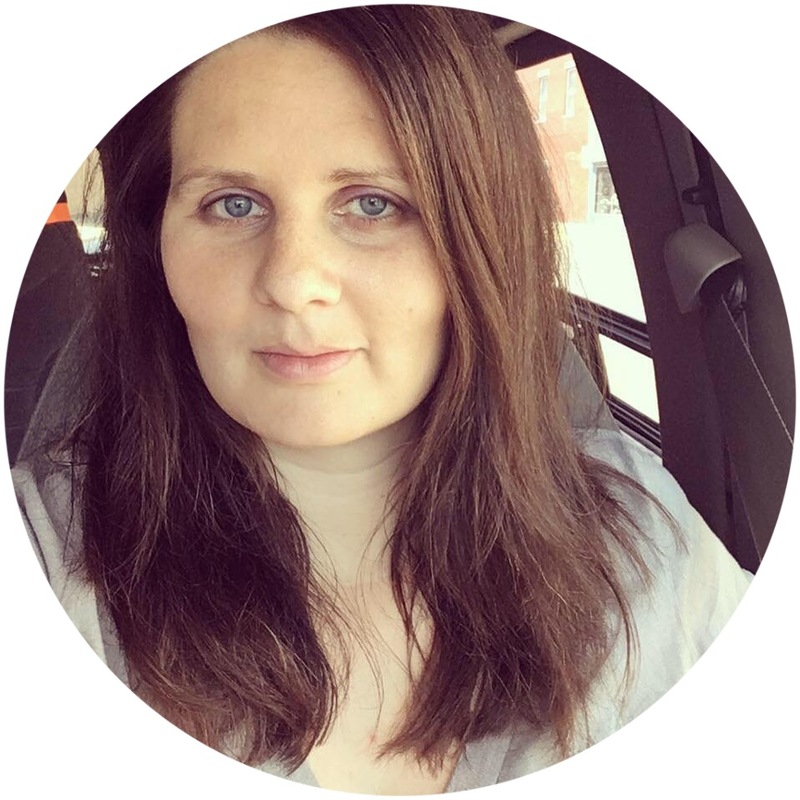 She hosts it weekly on her blog and this week she talked about her favorite marriage books. I thought I would go ahead and list my favorites too. I've listed the book title, author and my thoughts which are italicized. This is a great devotional to read before bedtime - or whatever time is convenient for you and your spouse. It really opens you up to talk about anything and everything - and maybe even communicate about some things you've never discussed before. This book is wonderful. It teaches you what your "love language" is - the way you primarily express and/or want to receive love. (Some people thrive on Physical Touch while others are more blessed by Acts of Service. The other three are Quality Time, Words of Affirmation and Receiving Gifts.) This book really helped hubby & I to see our languages - he loves acts of service while I need words! I got this book for Christmas from my Mom and it's really good. It tells stories of real women and their marriage experiences - the good, the bad and the ugly. It illustrates how things aren't always bright and cheery but how some of those bad things about marriage can really be learning experiences. While this isn't necessarily a "marriage" book, it is a great book about love. It talks about the different types of love which I think is essential in a marriage. You will not necessarily always have the same type of feelings throughout your marriage. You're not always going to be passionate or overly affectionate or even FEEL in love - everyone goes through different stages. It's good to know about the other stages of marriage (and friendship) and their benefits. So glad to have you link up with Marriage Mondays. Thank you for sharing your book ideas. You have some excellent picks. I haven't read the Four Loves by CS Lewis, and it sounds like it would be well worth the time. I'm glad you shared!